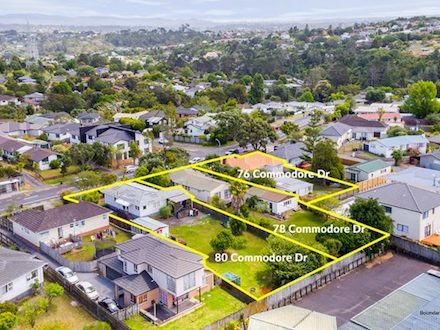 An opportunity not to be missed – this potential-packed property is just crying out for a smart first home buyer or investor, who’s not afraid of some hard work, to renovate for future rewards. 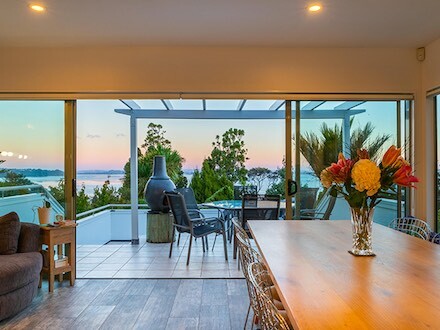 Enjoying panoramic views of the outer Waitemata Harbour – and fronting directly on to Archibald Park – the location is keenly sought-after and not often available. 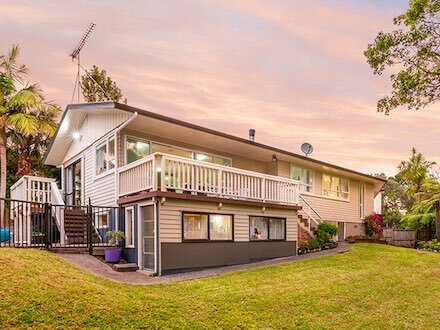 With a big up-side in the “room for improvement” category – in such an iconic location – and with sellers absolutely committed to sell – you’d be mad to let this superb offering pass you by! Contact Martin to view this property! For those seeking a home with a heart that welcomes you at the end of a busy day – a haven in which to relax and unwind – then look no further! 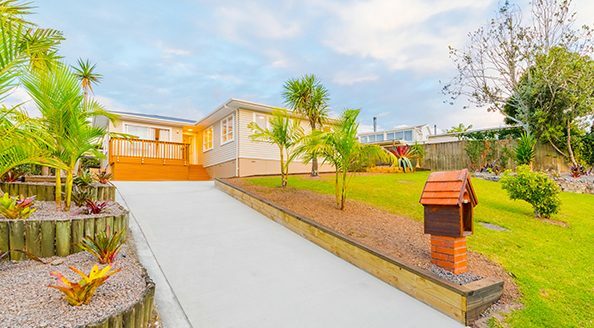 Immaculately presented with four bedrooms and terrific indoor/outdoor flow to a backyard of flat sprawling lawns, and expansive views that encompass some of the Manukau Harbour. 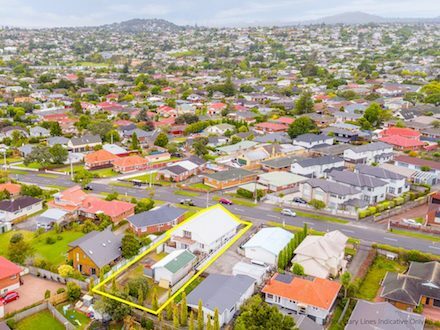 A gently-elevated site (708m2, more or less) zoned Mixed Housing Urban, offers high density housing options, if you wished, close to well-regarded schools and the shopping centre. With many possibilities available and highly motivated sellers, this property demands your immediate attention!! 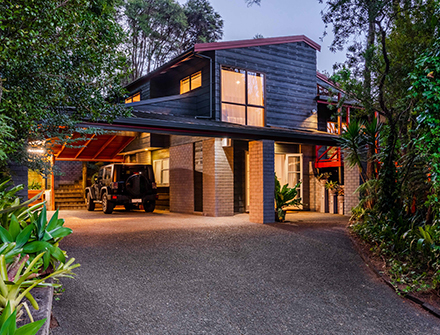 Luxuriate in the style and comfort this home offers – and be inspired by the views and tranquillity of the location that is quintessential Titirangi. A new lifestyle begins here where you’ll enjoy magical moments entertaining family and friends – in fact you could easily think you were on holiday all year round. With a rendered cement exterior and no compromise on quality with fixtures and fittings, maintenance of the property is kept to a minimum – allowing you maximum leisure-time. It’s now time to spoil yourself! Every once in a while you come across an opportunity that could secure your family’s future – we are pleased to say: “Here it is!” Appealing to either developers/investors or home owners looking for potential long-term gains; three x three bedroom adjacent homes are offered either individually or collectively with respective land sizes of: 658m2 approx. 936m2 approx. and 943m2 approx. all zoned Terrace House & Apartment Building. 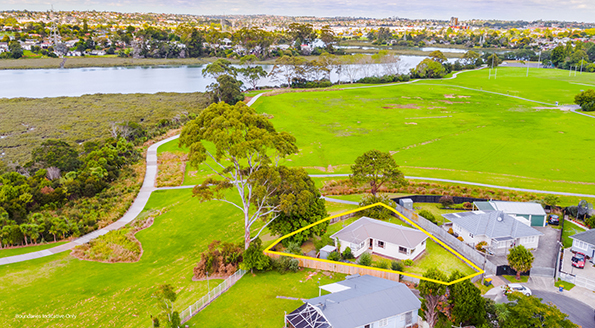 80 Commodore Dr has potential written all over it – not only for the land value (943m2 approx. ), but also to enhance the interior décor and reap future gains. Three good bedrooms and a living area that flows to the outdoors – North-facing with sprawling lawns. 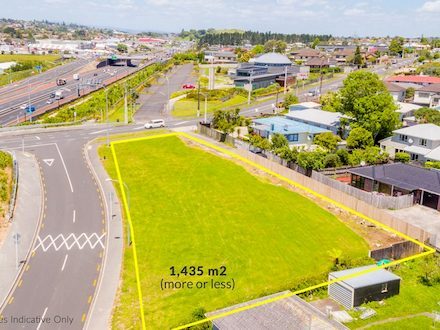 Close to Lynfield shops, Halsey Drive Primary, Lynfield College; and with transport right at the gate, this property demands your immediate attention! 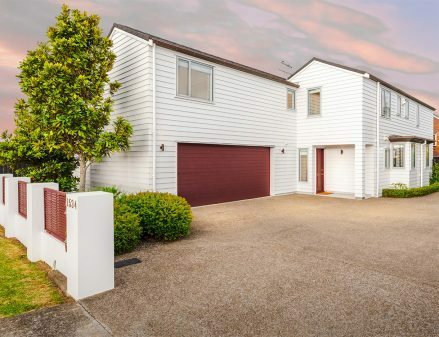 This superb family-friendly home welcomes you at the end of a quiet cul-de-sac and offers the opportunity to unwind, relax and de-stress from your busy day. Enjoy the convenience of spacious, one-level living and entertaining family and friends in delightful subtropical gardens and pool – both private and bathed in sunshine. 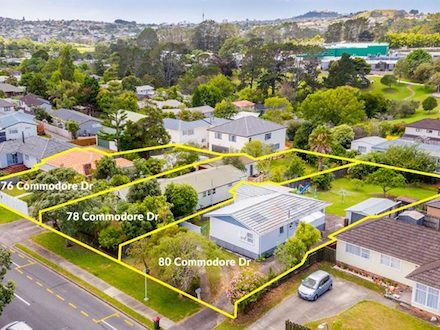 Strategically close to Auckland International College, good local schools and the Bay Village cafes and amenities, this wonderful property beckons its new owner – could it be you? Dig This – Six Months From Breaking Soil! Comprehensive info pack available on request. Get the same results for your home!